Since 1956, CIETA has been training specialists to analyze weave structures with a standardized method. 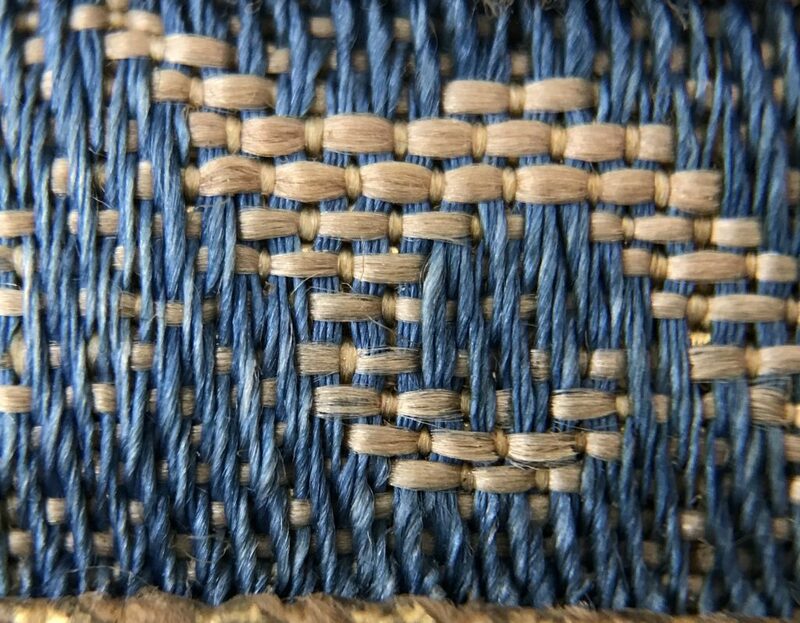 In the Technical Courses, participants learn to understand the construction of woven textiles, to use the appropriate terminology, and to represent the construction of a fabric in a weave diagram. A complete Technical Course comprises two sessions of two weeks each, with an interval of one year: a two-week session in April or in September in the first year, followed by another two weeks in April or September of the following year. The first session deals with plain textiles and provides an introduction to the principles of figured weaving on the shaft loom and on the draw loom. 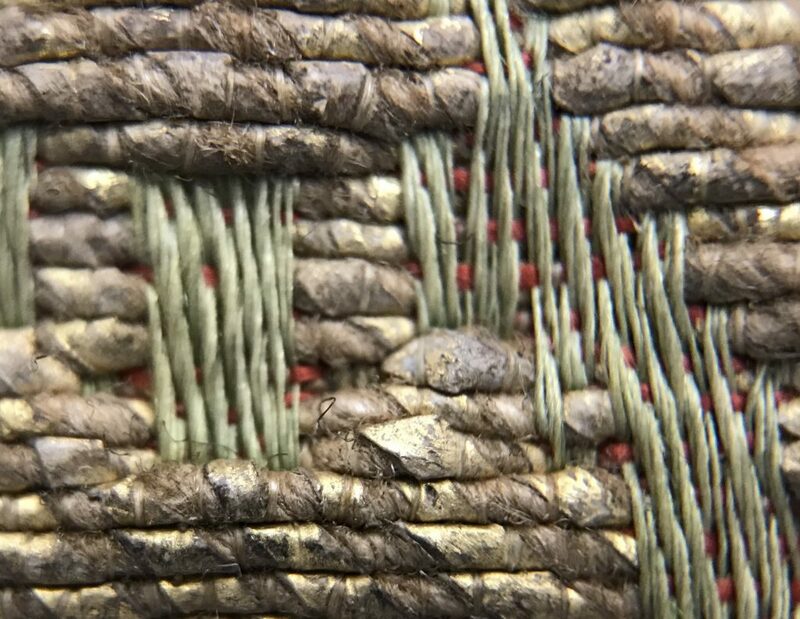 The second session proceeds to the more advanced study of historical figured textiles. This second part of the course can only be fully appreciated on the basis of a thorough understanding of the first, as participants need to have assimilated the method and the terminology presented at that. Classes are in French: A good level of understanding of this language is required. Requests for admission to the Technical Courses should be sent to the General Technical Secretary of the CIETA. The CIETA Technical Courses are open both to members of CIETA and to suitably qualified non-members. Members and non-members are asked to submit, with their application, a CV justifying the validity of their request. 500.00 € for non-member individuals (a special fee for individuals who will not receive a reimbursement of the fee by an institution, museum or company). 365.00 € for individual members of CIETA and for students (upon presentation of a certificate from the teaching establishment attended). The Technical Courses are much in demand, and registrations are currently being taken for the Sessions no. 1 – April 2020 and no. 2 – April 2021. If you wish to be registered on the waiting list for an earlier session, please contact the General Technical Secretary (guelton@mtmad.fr).